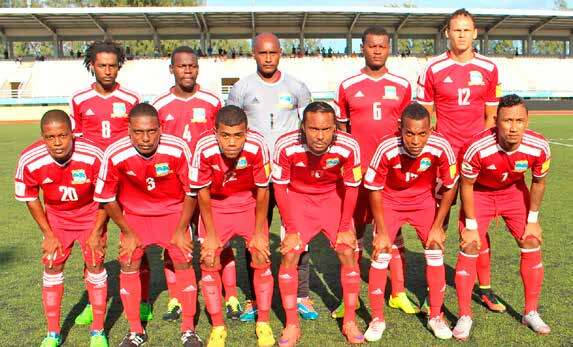 The delegation of Senior National Team of Seychelles, known as Pirates, has landed in Nigeria for Friday’s 2019 Africa Cup of Nations qualifying match against the Super Eagles. A 29 –man delegation of the Pirates arrived Abuja aboard an Ethiopian Airline flight on Tuesday afternoon, and would be flown to Asaba on Wednesday. The Eagles are also at the same time preparing for a prestige friendly game against the Pharaohs of Egypt, who are seven –time champions and record winners of the continent’s most prestigious football diadem. This match comes up on Tuesday next week, also at the Stephen Keshi Stadium, Asaba.